Syndication One's the "Rickey Smiley and Deez Nutz Morning Show" will begin airing Monday, Oct. 6 on Radio One urban outlets Hot 107.9 (WHTA -Atlanta) and Hot 102.7 (WHTD Detroit). 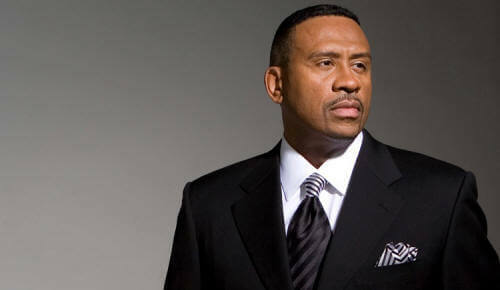 He will also come aboard in Macon at 97.9 WIBB and at Power 96.5 (WQHH) in Lansing. Where's Rickey going next? Maybe to Philadelphia's 100.3 The Beat (WPHI). The station currently runs an all music mix show in the morning with DJ Jay-Ski and no on-air announcer. That won't last much longer, especially if Rickey does well in Detroit and Atlanta.